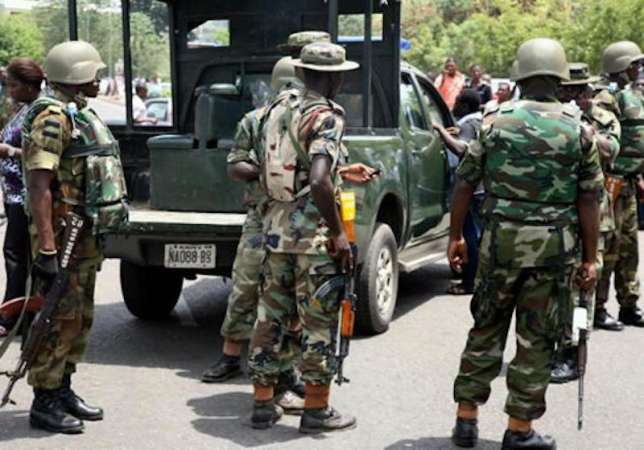 The Nigerian Army on Sunday said it had uncovered plot by Boko Haram insurgents to win public sympathy from Nigerians in the North east. The army, therefore, called on the youth not to shun the insurgentsâ€™ propaganda and not to be persuaded to join the group, describing them as enemy of the people. â€œThe army has uncovered the employment of deception by Boko Haram terrorists to win the confidence and support of locals in the North East. â€œBoko Haram terrorists now engage in cattle rustling and later return the rustled cattle to their owners, thereby deceitfully creating the impression of Good Samaritan and presenting themselves as protector of the people,â€ he said in the statement. â€œYou must be vigilant and not fall for the antics of the terrorists; cattle rustling has earlier been identified as a means of raising funds for Boko Haram terrorists. â€œNow they invented deceit by first stealing the cattle and later returning same to their owners to make the locals believe they are pious and possibly turn blind eyes to their nefarious activities,â€ he added.